Today every software, every system, every organization, every mobile app, every service, every product, every ecosystem, anything that is liable to deliver a service is expected to & should expect FEEDBACK. Feedback makes a product or service better every day. It helps build trust by giving a platform to the consumers to communicate with brands. 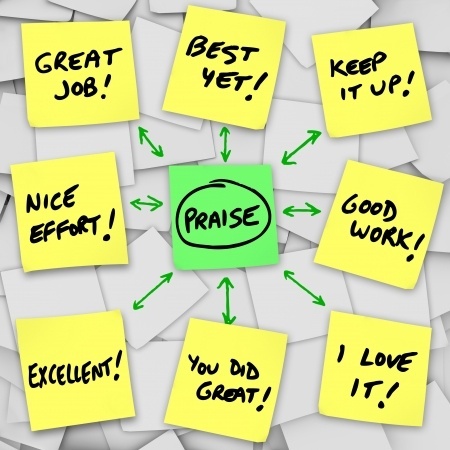 When taken seriously, feedback IMPROVES performance, increases RETENTION, promotes LOYALTY, decreases COST & enhance SALES. For VuLiv Media Player feedback is EVERYTHING! We are lucky to get it from you. It is helping VuLiv to become the Best Media Player from just another media player. We Thank You for your support, suggestions & your valuable time. Join the conversation on our social handles FB, Twitter & Instagram @vulivplayer to keep up with all the latest from us. We'd love to hear from you, till then Liv Lyf B'tr!